International finance thesis topics have strong overlaps with international economics topics, being an offshoot of global macroeconomics. This is because cross-country finance deals mostly with issues in global investment opportunities as well as the interplay of exchange rates. International finance research topics hence deal with a range of monetary exchanges between two or more nations. The following is a list of international finance project topics for the learner to browse through and pick a relevant title, based on his academic level and area of interest. A systematic literature review of the most important concepts in international finance. Investigating the role of International Finance Corporation in developing countries- current practice and future implications. Global recessions and accuracy in forecasts- an investigative analysis. How does the size of a bank relate to its attitude towards lending to small family-led businesses? Investigations from the UK. Company valuation using the within-company earnings multiplier- a growing concept. Studying the international economic challenges as a result of globalization- evidence from the UK. The risk-taking attitude of global banks- a study. The impact of a common currency on the EU – an analysis. Human resources, corporate social responsibility and voluntary disclosures in international firms- establishing the links. 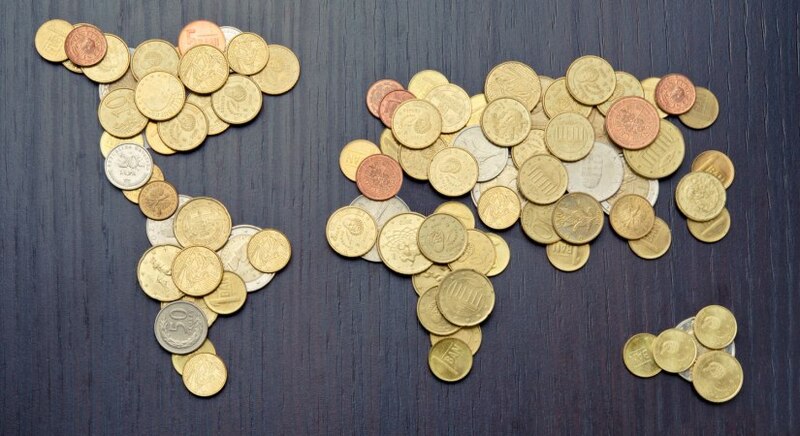 Exchange rate determination- exploring the current challenges and limitations. The drive to integrate monetary exchanges in a globalized world- a literature review. Fixed exchange rates- and implications for global trade. Impact of recent IFRS adoption as compared to prior GAAP periods- the case of the Czech Republic. Shadow banking in the global environment- a study. New BASEL regulatory requirements and implications for central European countries- an investigation. A comparative analysis of government on different sectors and contributions to economic growth- the case of developing countries. A comparative analysis of government on different sectors and contributions to economic growth- the case of developed countries. Oil price determinants- an overview of global actors and moderators. Saving the Amazonian rainforests through the International Finance Corporation Green Bonds- analysis of financial process and implications. Monetary funding opportunities for wildlife preservation in Africa- exploring the feasibility of current practices by the IFC. Exploring the current healthcare aid to Africa and the role of the IFC. Financing green alternatives as substitutions for carbon consumption- exploring the monetary feasibility. How can international macroeconomics solve international monetary problems? Building on current issues. The state provided health care versus privately-sponsored healthcare- similarities, differences and comparative analysis. The Chinese overseas banking trends- analyzing current situations against the backdrop of US economic policies.